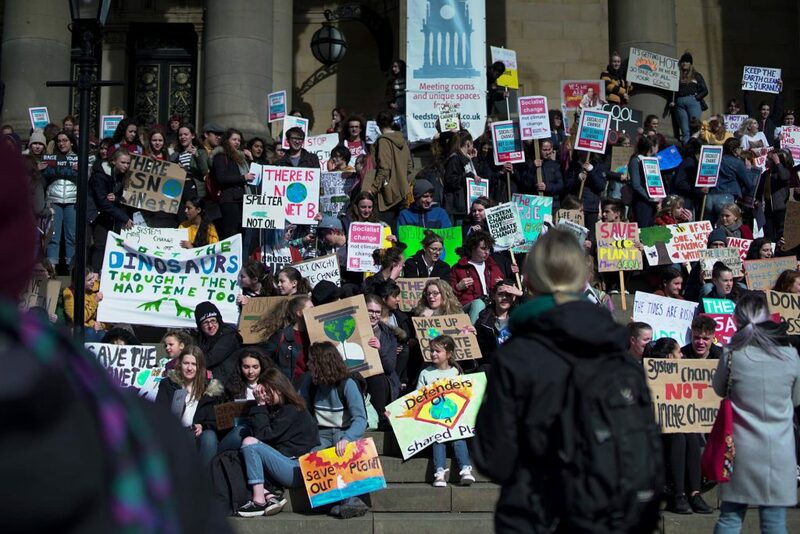 When I look back over our strike action in February and March, I have a lot of good memories: standing with friends old and new; the support of my colleagues and students; the feeling of empowerment and hope for the future. But all in all, it wasn’t much fun. Quite apart from the snow, the rain, and the pay deduction, there was disruption to the job I love and the students I’m committed to, anxiety in such an uncertain situation, and an ever-present feeling of guilt. When it was over, I breathed a sigh of relief; back to normal at least for a while. So my heart sank when it became clear that we would have to ballot on striking yet again for a fairer deal on equality, casualization and pay. We, individually and collectively, have too much to do, and university staff and students don’t deserve more disruption after what we dealt with this year. We talked about fairness, equality and casualisation on the pickets and on #striketwitter throughout and beyond the action. 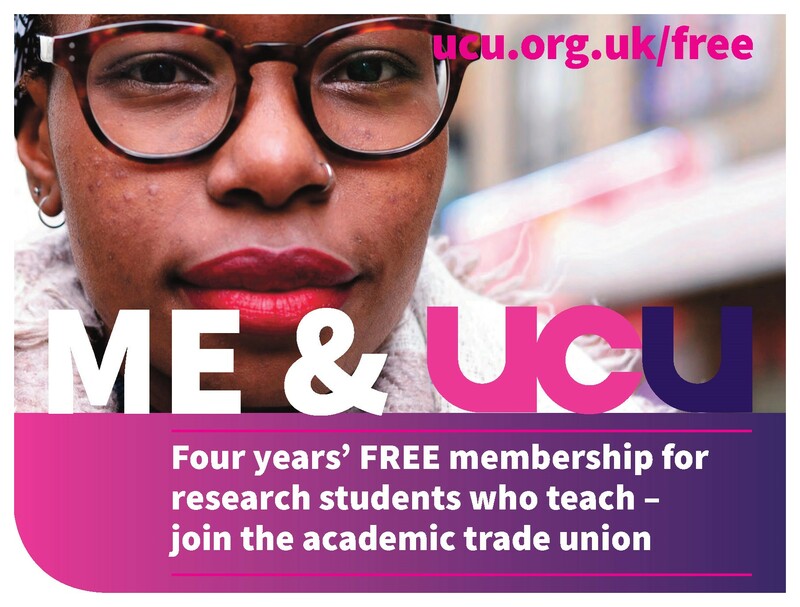 We know they matter and that we have to fight for them, but the memory of the difficulties of that fight make being pushed to disruptive strike action (by employers who, it turns out, still aren’t listening) difficult to contemplate. The problem is, we have to do this. Above all, we all have to vote in the ballot. The Trade Union Act 2016 requires, for a ballot on industrial action to be valid, that at least 50% of eligible members vote in the ballot, as well as that a majority of those voting vote for the proposed action. This is quite clearly, and explicitly, intended to make it harder for unions to strike. 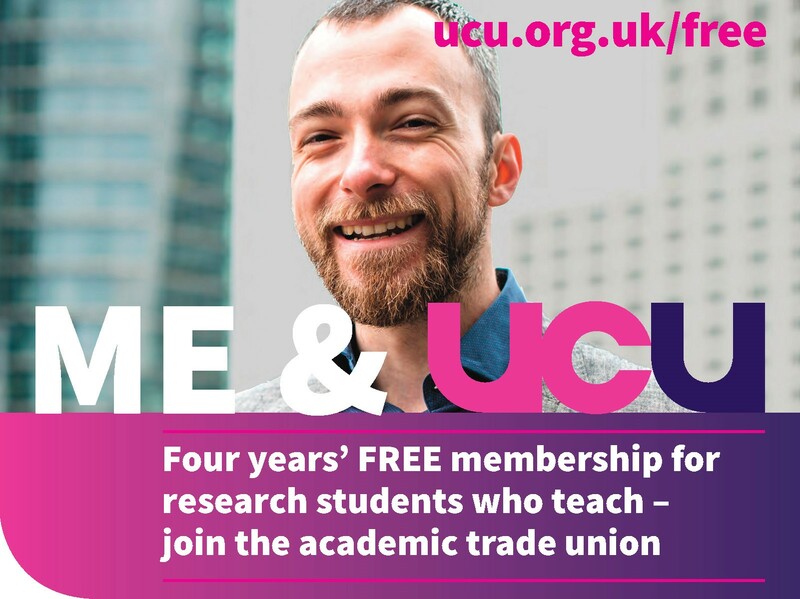 In January this year, UCU branches defied the legislation, with a 58% turnout across affected branches. We need to do it again, to prove that that was not a fluke and that we remain a force to be reckoned with. Abstaining the ballot is not sitting on the fence. 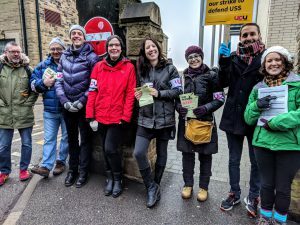 It undermines the strength of the union across the board, not only on pay, equality and casualization, but in the many local issues, disputes and negotiations on which UCU works for its members, and all university staff, around the country. It also undermines us on pensions. The JEP report was a massive vindication and felt like a moral victory, but it isn’t a victory. We need UUK to stand with us to push its recommendations through to the trustees and regulator, and I don’t believe they will do that if we show weakness at this point. We need to beat the turnout threshold to show that we are still engaged and we still care; if we don’t, we risk undoing all the good we did earlier this year. Voting “no” in the ballot is better than abstaining. But voting yes/yes is even better, and I think it’s the strongest way to maintain pressure and show we mean business. Universities are now expecting to be able to get away with below inflation pay-rises for ever more, and that has to stop. 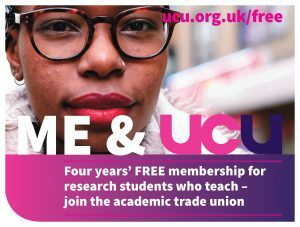 Most university staff, particularly support staff and academics who can’t, or won’t, work long hours to fast track to promotion, can’t rely on incremental pay-rises – and increments are supposed to recognise professional advancement, not increased cost of living. The gender pay gap in the sector is simply unacceptable, and recent reports confirming that over half of all academic staff are on insecure contracts ought to be pushing university management into action – but they aren’t. And, given that the size of the pension fund is dependent on contributions, which are dependent on salary, the further our salaries fall behind inflation, the less money goes into the fund to pay out later on. 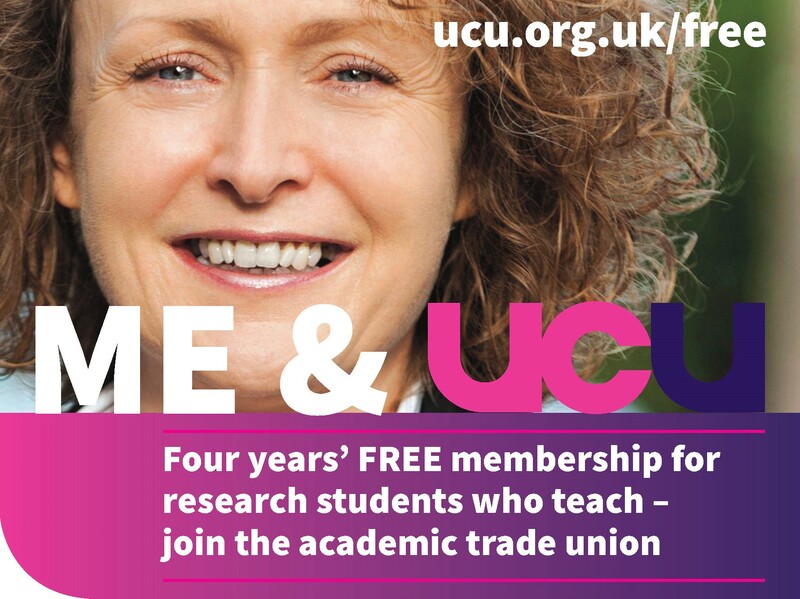 I am privileged in academic terms: full time, permanent contract, senior and well paid. It’s easy for me to say that a percentage point or two on the pay scale isn’t worth the challenge of another strike. But the stakes are much higher than that, for my colleagues (present and future) and for the health and success of the sector I’ve spent my whole life in. So please dig out your ballot paper and vote in the ballot, to show that we are a united and active union. And please make that vote Yes/Yes, to show that there’s fight in us yet, and we’re not giving in.